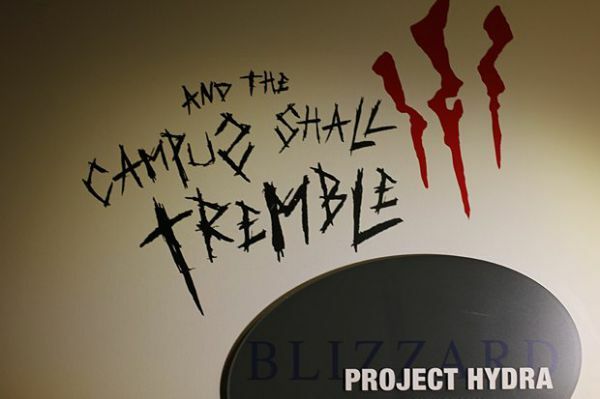 Writing on the wall from Blizzard's campus. Photos taken July 2011. Courtesy of GamesRadar's Blizzard HQ gallery.